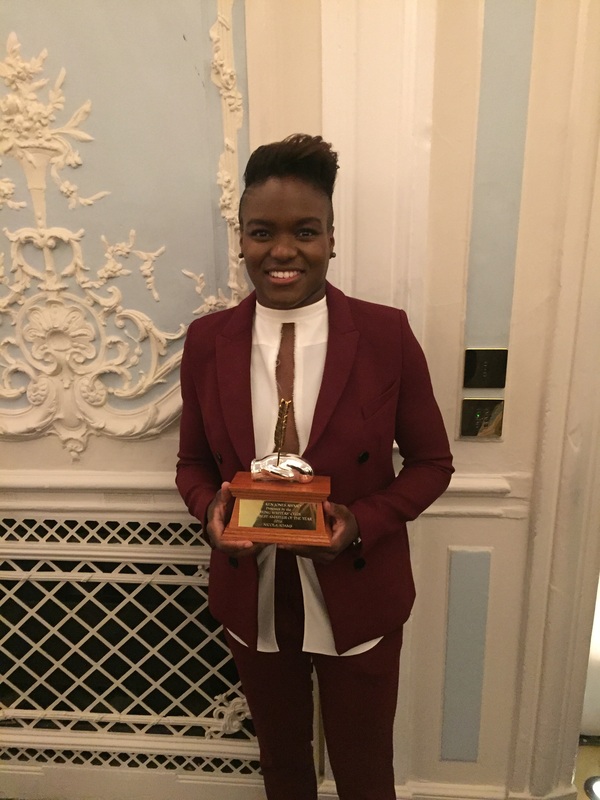 Double Olympic Champion, Nicola Adams has been named the Amateur Boxer of the Year 2016 by the Boxing Writers’ Club of Great Britain. It is the second time that Adams has been honoured by the Club after receiving the Joe Bromley Award for Outstanding Services to Boxing in 2012. The event was attended by fellow Rio 2016 medallists, Joe Joyce and Joshua Buatsi along with a host of current and former world champions including Amir Khan, Barry McGuigan and Carl Froch. Adams said: “It has been an amazing year for me, when I have finally won the world championship and retained my Olympic title, and to have these achievements recognised by the Club is a massive honour. Nicola Adams is Great Britain’s most decorated female boxer and the only women to have won acareergrand slam of gold medals at the European championship, world championship, Commonwealth Games and Olympic Games. She was the first women in history to win a gold medal for boxing and in August 2016 she became the first British boxer since Harry Mallin in 1924 to retain an Olympic title and win a second gold medal for boxing.